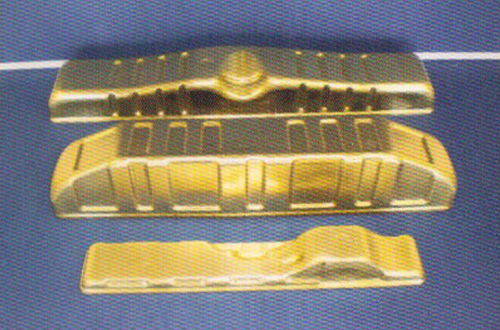 A partner for agricultural and industrial equipment spare parts dealerships. 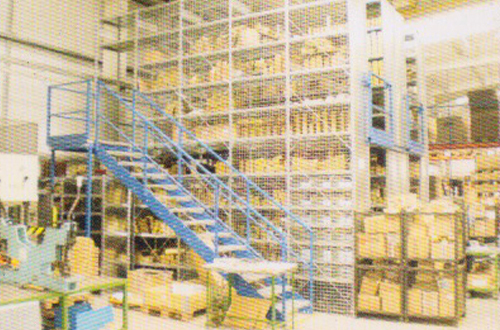 Over 350 models and a worldwide customer base. 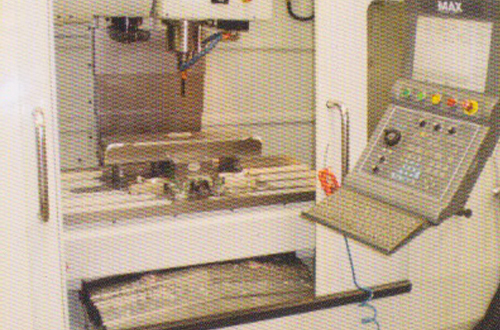 More than 40 years of experience and dedication to quality, innovation and customer satisfaction. 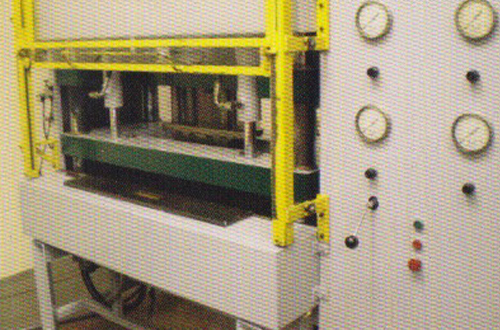 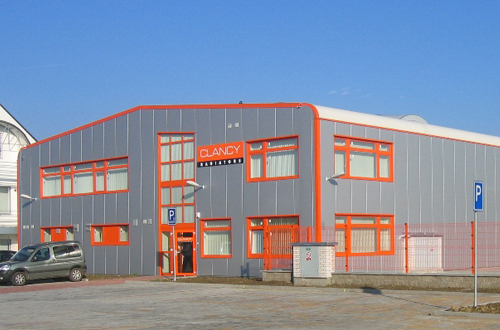 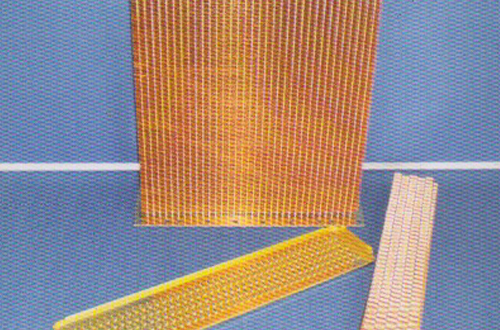 Clancy Radiators is a leading manufacturer of agricultural and industrial heat transfer products. 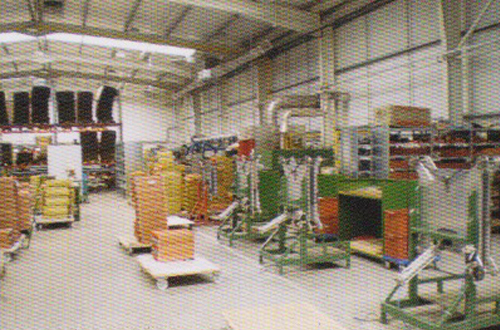 Since its establishment in 1970, the company has consistently performed well and achieved strong growth. 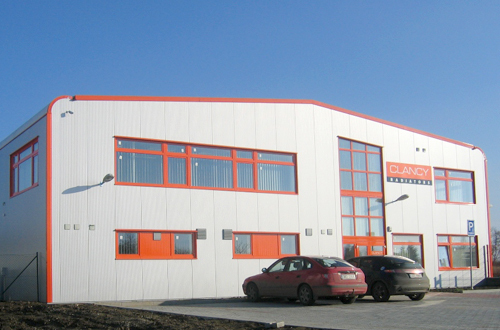 The company has developed a global customer base and has gained a reputation for professionalism, consistency and good service.